Doomsday Devices is available below for streaming and download, but there's a rare, and cool 7-inch version you can only get through the band. We are a big fan of vinyl and of unsigned bands going their own way. Right on! About the Band: The product of ultra-talented singer-songwriter Shawn Fogel, Golden Bloom is a full band that also includes Jeff Patlingrao, Michael Azerrad, Dan Saks, Ryan Ball, and Josh Cohen. 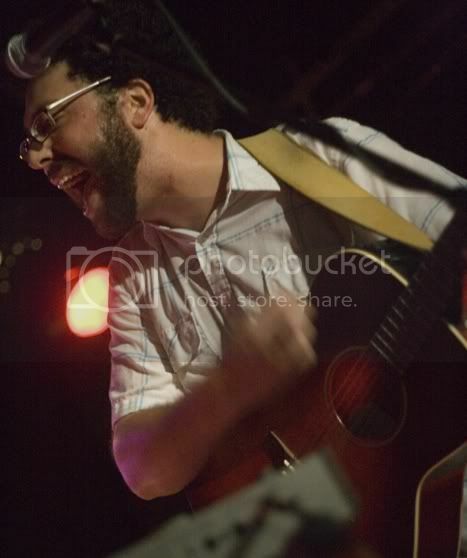 Fogel, who writes the songs and paces the band, can play every instrument up on stage. We have been following Fogel's solo career for a couple of years now and have been very impressed with what we have heard from this band. (The rest of the band ain't no slouches, either!) There's lots to love about Golden Bloom. New Stuff / Old Stuff: If you like this track - check out One Day in the Desert, Golden Bloom's EP released last year. 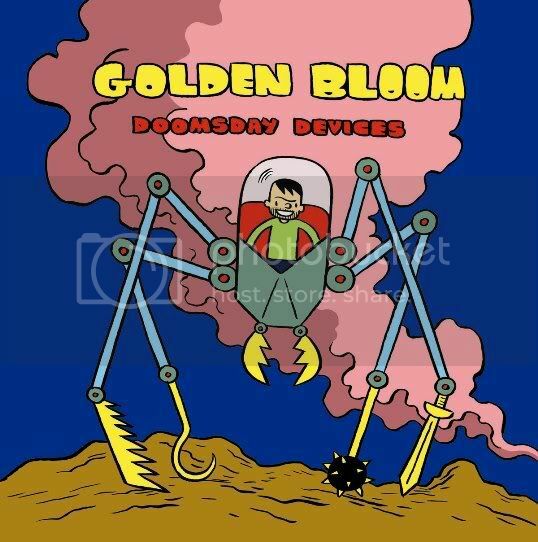 If you can hold on for just a bit longer, Golden Bloom will be releasing their debut full-length release in early '09. We can't wait to hear it. Just to show you what may be in store, I am sharing a bonus Shawn Fogel track below.